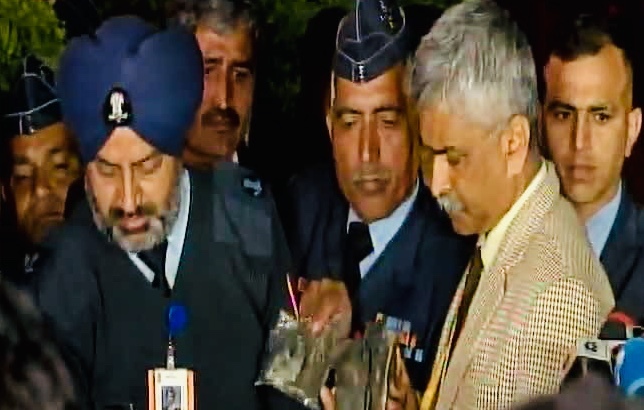 The Indian Air Force (IAF) on Friday reiterated having shot down Paksitan Air Force’s F-16 fighter aircraft on February 27 in Nowshera sector of Jammu and Kashmir. 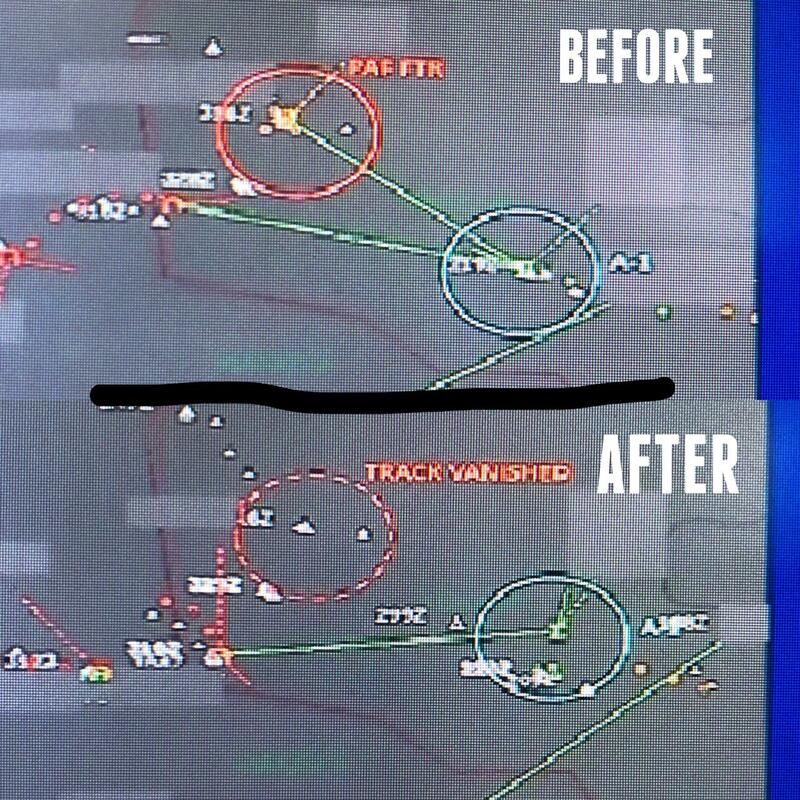 The IAF said that radio transmission intercepts and electronic signatures have exposed lies being told by Pakistan. 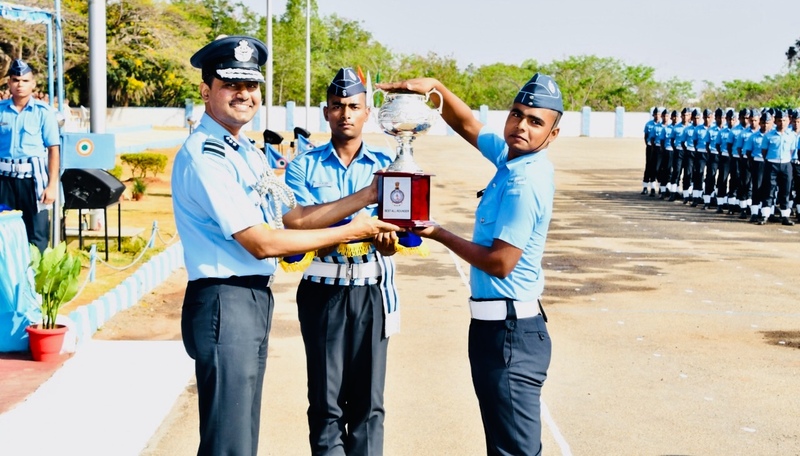 On the occasion of passing out of 1259 Ab-initio trainees and 22 trainees of Friendly Foreign Countries, an impressive valedictory function was held at Air Force Station Jalahalli in Bengaluru on Thursday. 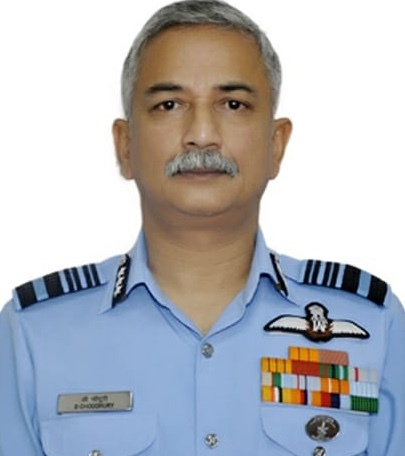 Indian Air Force (IAF) officer Air Marshal D Choudhury has taken over as Senior Air Staff Officer (SASO) of Western Air Command. 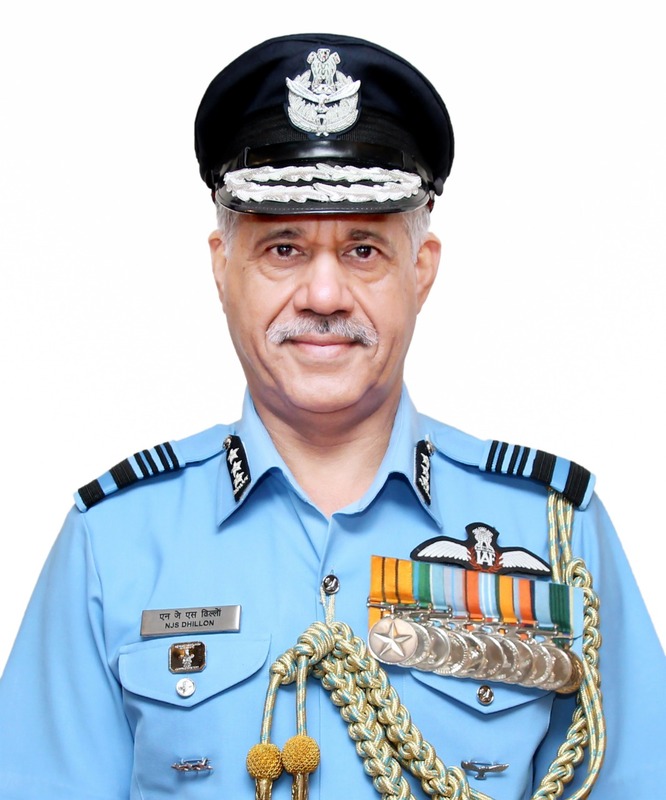 Air Marshal NJS Dhillon has assumed charge as Commander-in-Chief of the Strategic Forces Command, succeeding Air Marshal A S Walia. 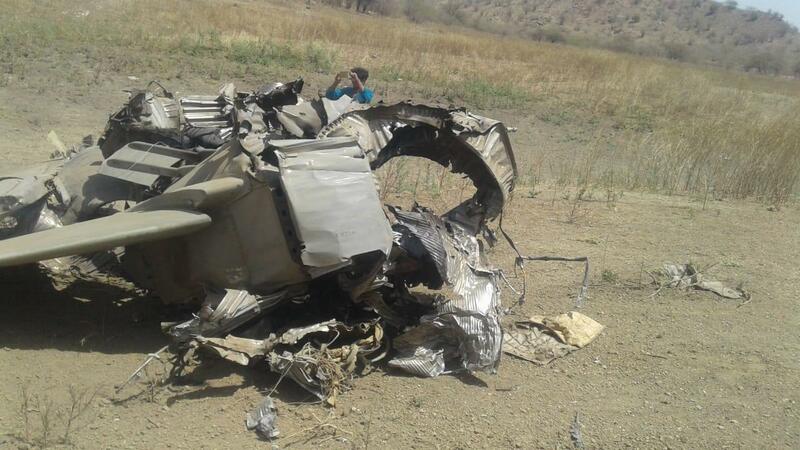 An MiG 27 fighter jet crashed on Sunday in Rajasthan’s Godana village of Sirohi district when it was on routine mission from Jodhpur air base. 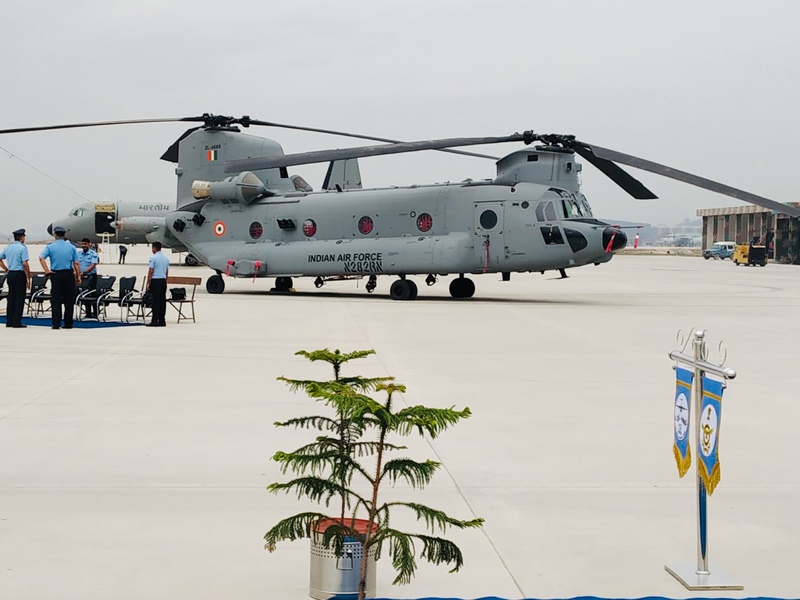 In a major boost to the India’s strategic airlift capability, the Indian Air Force (IAF) on Monday inducted the first four battle-hardened Chinook heavy lift helicopters into its Chandigarh-based Air Force station. 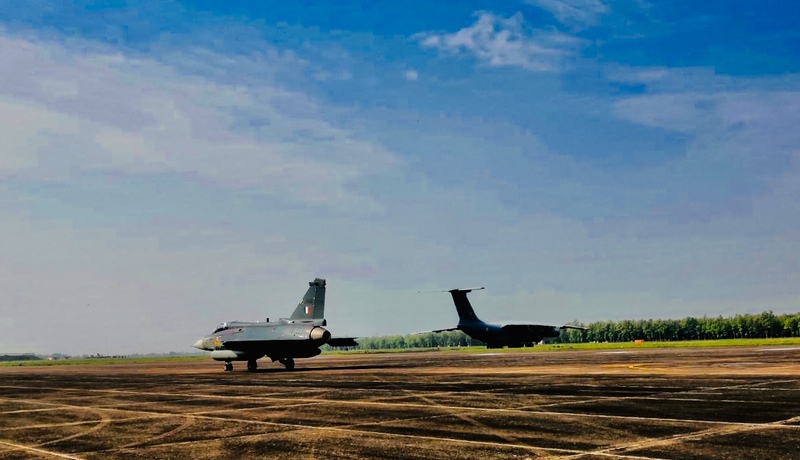 In a first, the Indian Air Force (IAF) will participate in the Maritime Aero Expo “Langkawi International Maritime Aero Expo (LIMA-2019)”, which is scheduled to happen in Malaysia from March 26-30. 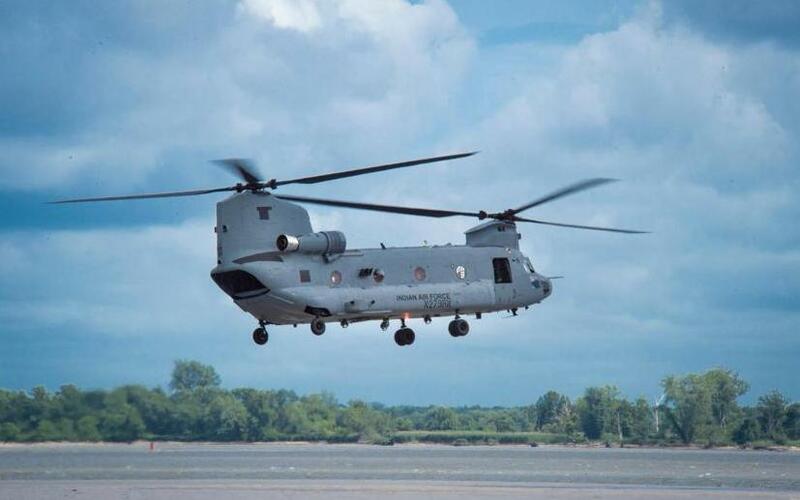 Amidst escalated tension between India and Pakistan post Balakot airstrike, the Indian Air Force (IAF) will induct heavy lift four Chinook helicopters at Chandigarh air base on March 25. 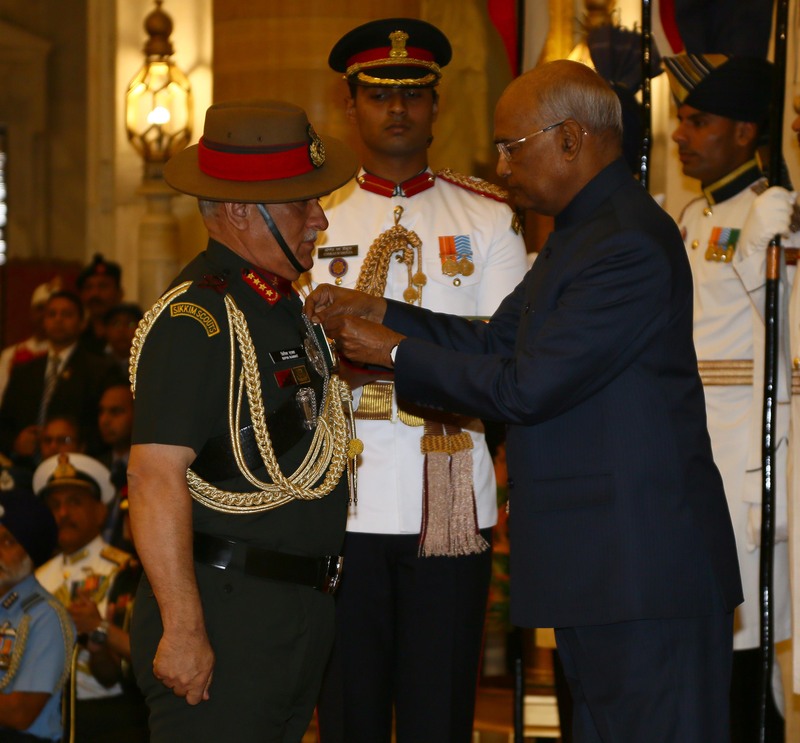 President Ram Nath Kovind on Thursday conferred gallantry awards on the armed forces personnel for displaying conspicuous bravery, indomitable courage and utmost devotion to duty at a defence investiture ceremony held at the Rashtrapati Bhawan in New Delhi.